We’re searching for anyone with a passion for Italy!! 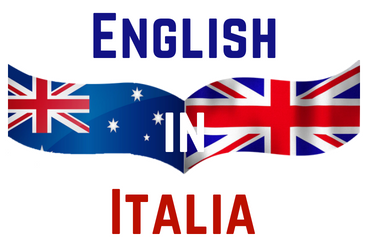 Whether you have Italian heritage and are looking to reconnect to your roots, studying Italian and searching for an Italian language immersion experience or if you simply have a passion for all things Italian and a desire to live and experience the real Italian life? Our newly created Cultural Exchange Experiences will give you this opportunity. We’ll provide you with your own Italian apartment accommodation and full board in a small Medieval Italian village. In return we’ll ask for your mother-tongue English skills to support our English Language Cultural Centres and English language programs and services within the local community. If this sounds like something you’d be interested in, please click on the link below to register your interest, provide us with information about why you’d be perfect for our Cultural Exchange Program and upload your CV. One of our Team will then get in touch with you to provide more information, answer any questions you may have and set a time for a second round Skype chat.